With the much awaited State of the Nation Address (SONA) of the beloved President Rodrigo Roa Duterte this July 23, 2018, the Philippine National Police (PNP) would like to extend their sentiments on the security and safety measures that they’ve laid ahead. 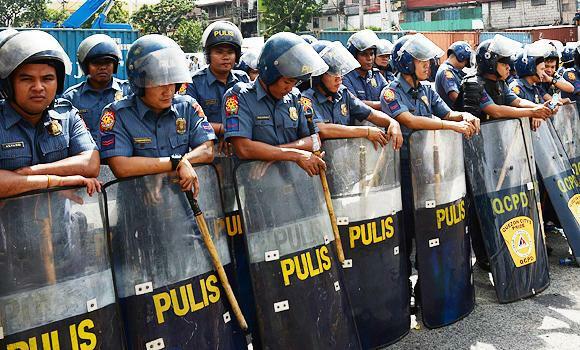 Beside the go-signal on preparations, the PNP also confirmed that there were no reported threats so far that would jeopardize the SONA or worse, pose a risk to the country’s beloved President. 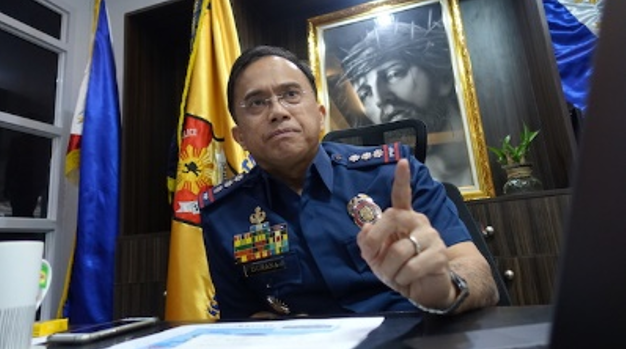 Public Information Officer of the PNP, chief Senior Superintendent Benigno Durana assured the public that they are ready for the different possible scenarios that would pop up during the president’s third SONA. This was mentioned in confidence for they have been practicing simulation exercises since last week in preparation for any threat to the President. Despite giving the protestors some leeway by letting them do their thing, the PNP hopes that they’d also consider the right of the public to free and unobstructed passage and access to roads. With this in mind, the traffic will be rerouted on the day of the SONA, civilian disguised police personnel will keep watch of any suspicious SONA’s peace disruptors and the Armed Forces of the Philippines alongside some local government units of Quezon City would act as extra sets of watchful eyes on the possible threats to this hopefully peaceful event. The PNP also accepts people from the Commission of Human Rights to join them in monitoring the safety and security of the event so that they’re actions would be “in accordance with the human rights standards and principles” which would prevent further more controversy. "The desire really is to have everyone the opportunity to express whatever is their opinion. Although in some cases we don't agree with the opinion... we have the duty as public servants to make sure that they'll have all the freedom to exercise their right to freedom of expression," the information officer said. "Alam naman natin 'yan. Kasi kung walang issue, if it's not confrontational, walang istorya. Walang dating...They will instigate para alam niyo naman, bad news is good news," also reminded the public on the issue-instigation of protestors. 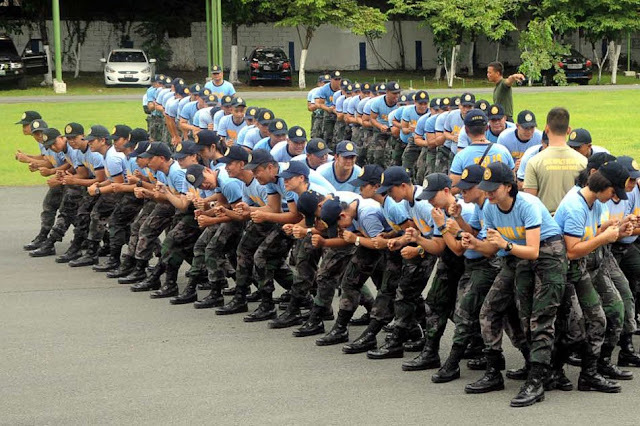 The PNP is also prepared for Duterte to reunite with the protesters outside the grounds of the SONA as usual, an act that shows that the government accepts their opinion with open minds.